The Mi focus Cube is available in white and orange color combination. New Delhi : The market leader Xiaomi has come up with a lively product which can assures to act as a stress buster for people across India. The Mi Focus Cube is a new addition in the lifestyle product segment and is now available exclusively on Mi.com. The Xiaomi Mi Focus Cube, the non electronic accessory is available at Mi.com for Rs 199 (+ 50 delivery charges). The Mi focus Cube is available in white and orange color combination. Xiaomi Mi Focus Cube features and specifications The Xiaomi Mi Focus Cube is made using high-quality polycarbonate material with the white and orange color combination. It comes with an innovative design with a smooth finish. 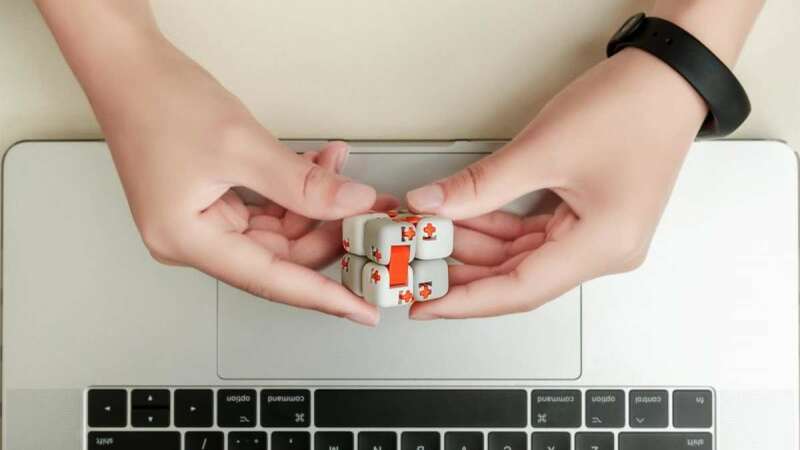 The Xiaomi Mi Focus Cube is designed to offer relieve stress and anxiety. The entire Mi Focus Cube is crafter using intricate molding technology to create smoothly curved edges. It provides a comfortable grip and ease of use. The Mi Focus Cube has a compact design, which makes it easy to carry in a jeans pocket. It is suitable for children above 14 years.